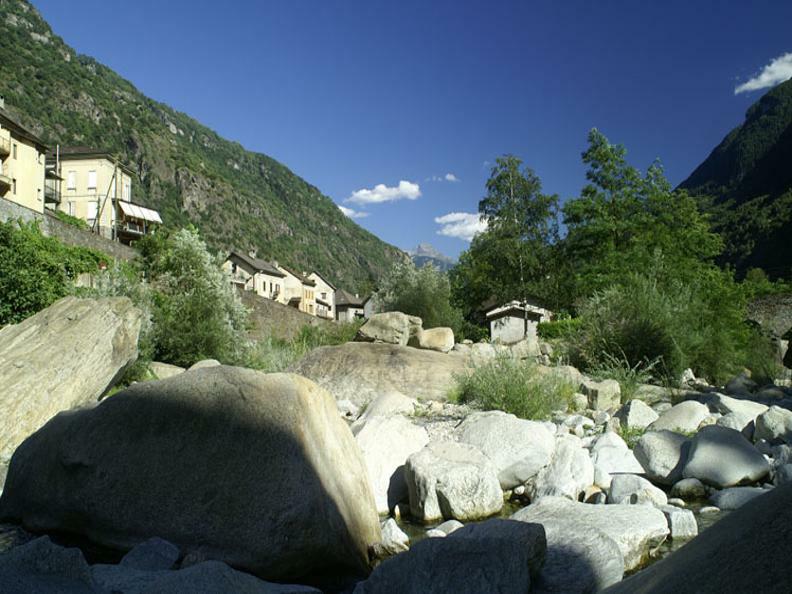 A circular route that winds through the villages of Giornico and Chironico and leads to the discovery of the historical and cultural testimonies of the past. 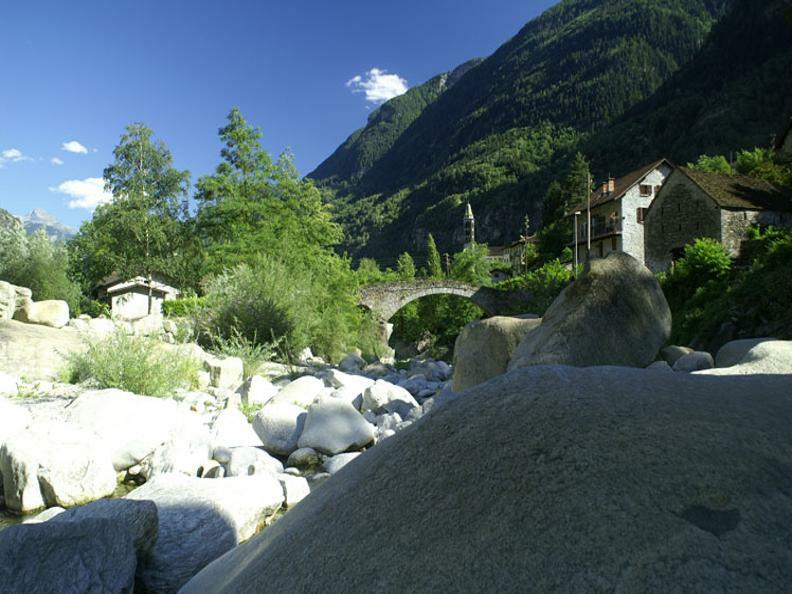 Start from Altirolo, a hamlet of Giornico, to reach the Church of San Pellegrino. Follow the path through the chestnut woods to arrive at Chironico for a visit to the parish Church of San Maurizio and the ancient romanesque Church of Sant’Ambrogio. Another remnant of the past is represented by the tower house called “dei Pedrini”, its height dominating the village. The circuit then leads to Grumo, continues towards Orsino and then descends to Altirolo by way of a wonderful set of stone steps.